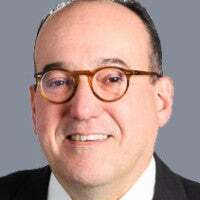 Mike Gonzalez, a senior fellow at The Heritage Foundation, is a widely experienced international correspondent, commentator, and editor who has reported from Asia, Europe, and Latin America. He served in the George W. Bush administration, first at the Securities and Exchange Commission and then at the State Department, and is the author of "A Race for the Future: How Conservatives Can Break the Liberal Monopoly on Hispanic Americans." Read his research. 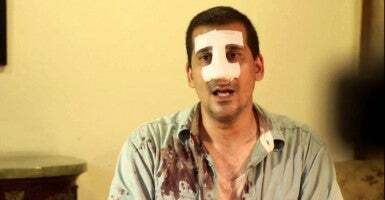 When President Obama confidently asserted “this is what change looks like” during his Cuba embassy announcement last week, he couldn’t possibly have had in mind the picture of a bloodied and bandaged Antonio Rodiles. And yet, the dissident leader warned Obama that very day in a tweet that appeasement meant more repression of dissidents. Rodiles had to be operated on overnight to repair his nose after receiving a beating at the hands of state security agents. He had been arrested on Sunday along with 20 other people who had the temerity to march to Mass demanding that human rights and individual freedom be respected in Castro’s Caribbean island Gulag. Rodiles was responding to Obama’s statement “I strongly believe that the best way for America to support our values is through engagement,” which the White House tweeted out and Power retweeted. And that’s just it: apparently they think they do. It’s either this hubristic belief that Obama and the people around him know better about how to advance democracy and human rights than the Cubans actually fighting for it, or they think that dissidents like Rodiles are a nuisance that get in the way of the state-to-state exchanges between the grownups. There is sadly a history of such dismissal of democratic forces for this administration. Its very first on the world stage was to stand by as pro-democracy demonstrators took to the streets of Tehran. The White House was not even swayed by the gruesome murder of dissident Neda Agha Soltan. So why would it have a moment of contrition over Rodiles’ broken nose? For this arrogant belief in their own intrinsic knowledge of how to bring democracy to Cuba—or the worse dismissal of those suffering for speaking their minds—Obama has broken the law by attempting to open an embassy in Havana. The Cuban Liberty and Democratic Solidarity (Libertad) Act of 1996 requires the fulfillment of two conditions before the restoration of diplomatic relations. The first is that the president must determine that “a transition to a democratically elected government in Cuba has begun.” Not even Secretary of State John Kerry in his worst moments of euphoria could make this claim. The second condition is “the satisfactory resolution of property claims by a Cuban Government recognized by the United States.” The Castro regime’s seizure of some $8 billion in U.S. assets remains the largest theft in U.S. history. 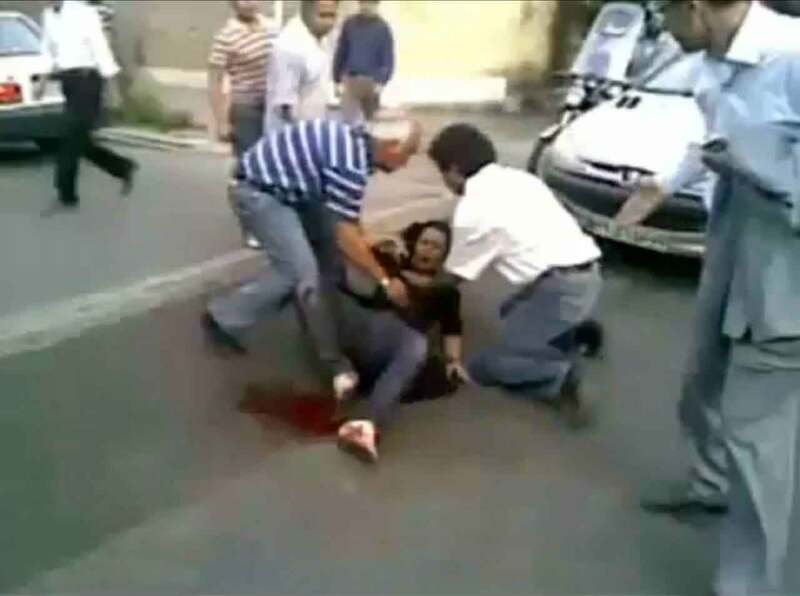 The 12th Sunday of repression in Cuba is unlikely to stop Obama’s legitimization of the Castros, just like skullduggery on the part of the mullahs will not slow down the rush “to get an agreement” with Iran. Congress, on the other hand, has a responsibility to make sure that the president acts within the law and does not “fundamentally transform” America’s history of supporting democracy and freedom.